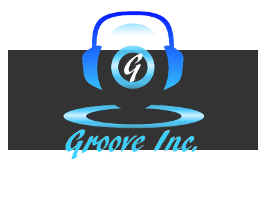 groovemasta is the main artist signed to Groove Inc. Productions. We believe that groovemasta has a great deal to offer the Music Industry, both in South Africa and Internationally. groovemasta already has quite a substantial number of fans at Number One Music. Go to www.numberonemusic.com/groovemasta and sign up to his fan base and receive regular updates from groovemasta by signing up to his newsletter!! 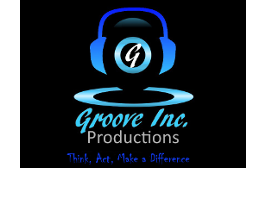 groovemasta also has songs available for purchase on all the top digital music sites such as iTunes, Google Music, CD Baby, Amazon etc. in a category of his own…….never afraid to try something that hasn’t been done before and always wanting to push the envelope further, to a new level. you might miss out on being the first to see something unseen and out-of-this-worldly awesome!